The Verge reported on December 5th, 2018 that internal Facebook emails released by the United Kingdom Parliament show the decision to collect call records was made internally and that developers, despite knowing it was sensitive, went ahead with the plan. 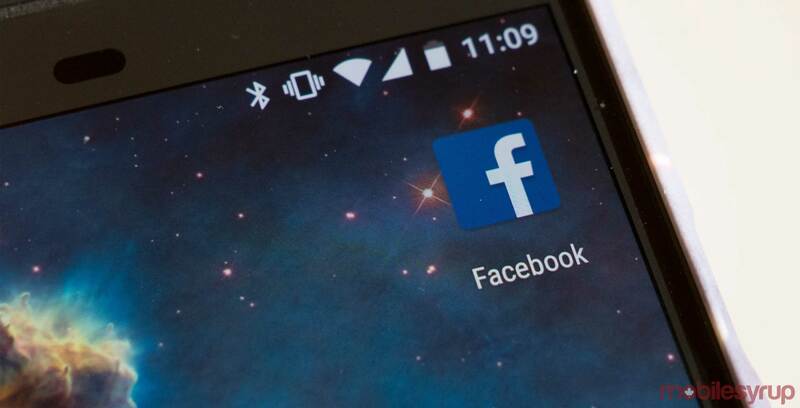 Facebook collected data in March from Android phone users to find ways to improve Facebook’s algorithms and find new contacts for users to find in the “People You May Know” category. When news of this was released to the public, Facebook said it did not collect any call logs without permission and that those who participated knew and opted in. However, The Verge reports that according to the emails Facebook developers tried finding ways to manipulate Android’s data permissions so that it could automatically enrol users.